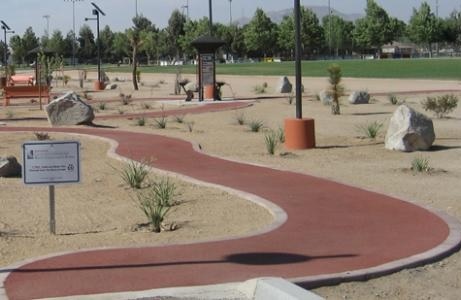 Our sustainable surfacing products are perfect for a variety of applications for cities, parks and recreation, and public works departments. 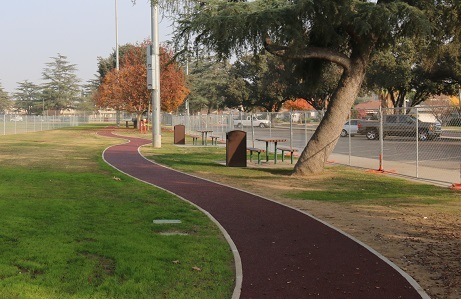 Rubberway, our line of porous rubber surfacing products, is great for park trails, walkways, pathways, sidewalks, running tracks, parking lots, and more. 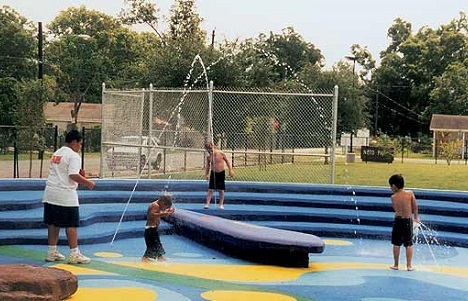 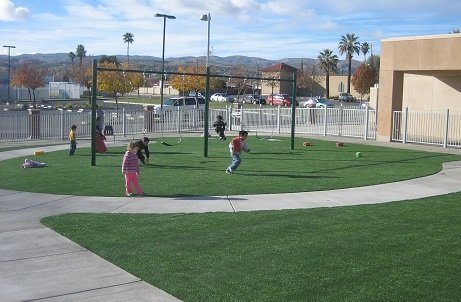 PolyStar, our line of playground safety surfacing products, is great for community playgrounds, nature centers, skate parks, theme parks, water parks, gyms, recreation centers, community blacktops, and more. 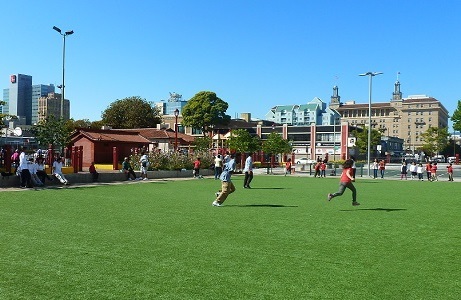 PolyTurf, our line of synthetic grass products, is great for street medians, city sports fields, recreation center outdoor play areas, municipal landscaping, dog parks, and more. 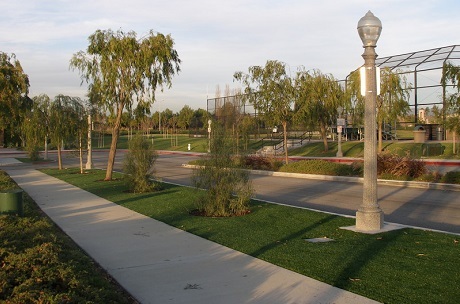 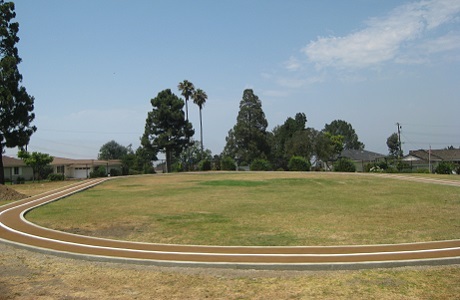 Contact us for help selecting the right product for your city, parks and rec, or public works application.